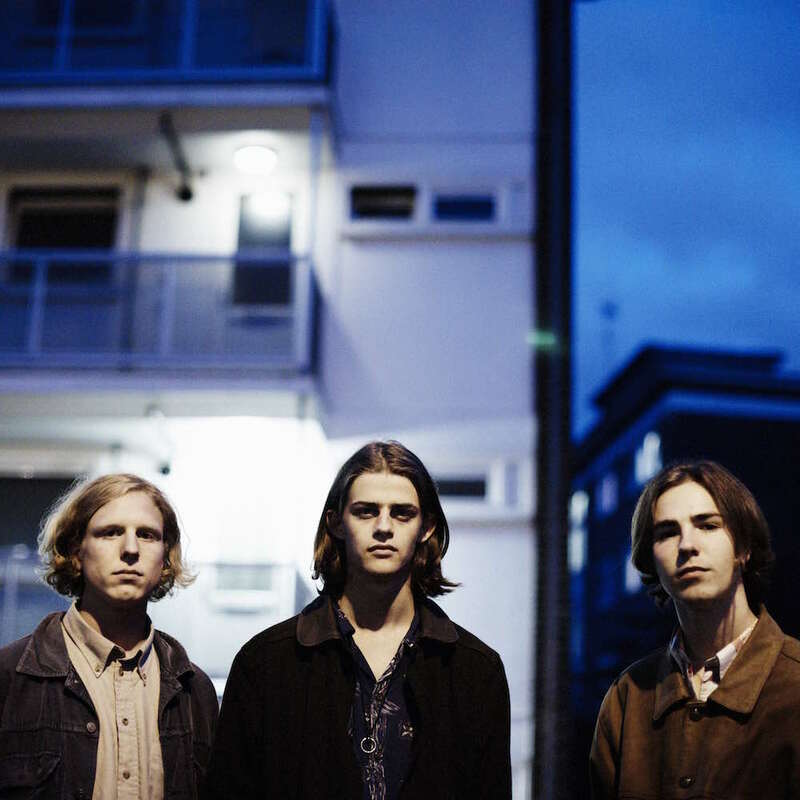 Following the release of their EP Miss World in October and then April’s unveiling of single I Will Be The World the Blaenavon have now shared Let’s Pray, the second track to be previewed from their upcoming debut album. Let’s Pray builds upon the promise of their former releases, and successfully mixes breezy, summery indie with dark lyrics. The result is a track that is both warm and calm but leaves a lingering feeling of melancholy, bringing to mind nostalgic memories and a longing for care free summers gone by. Let’s Pray is another impressive effort from Blaenavon and gives us a tantalising sample of what’s to come from their impending debut LP.